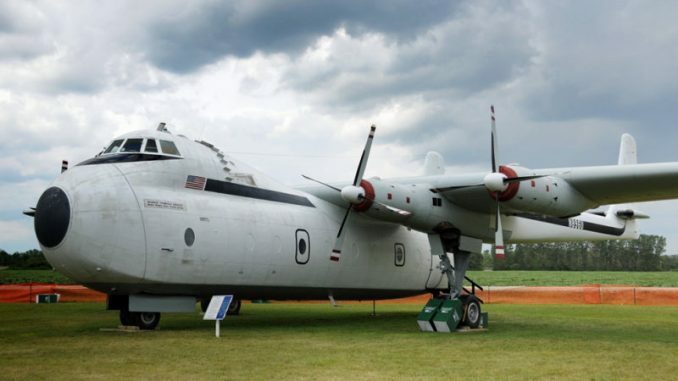 Yankee Air Museum's Armstrong Witworth Argosy, soon to be scrapped. Yankee Air Museum’s Armstrong Witworth Argosy, soon to be scrapped. 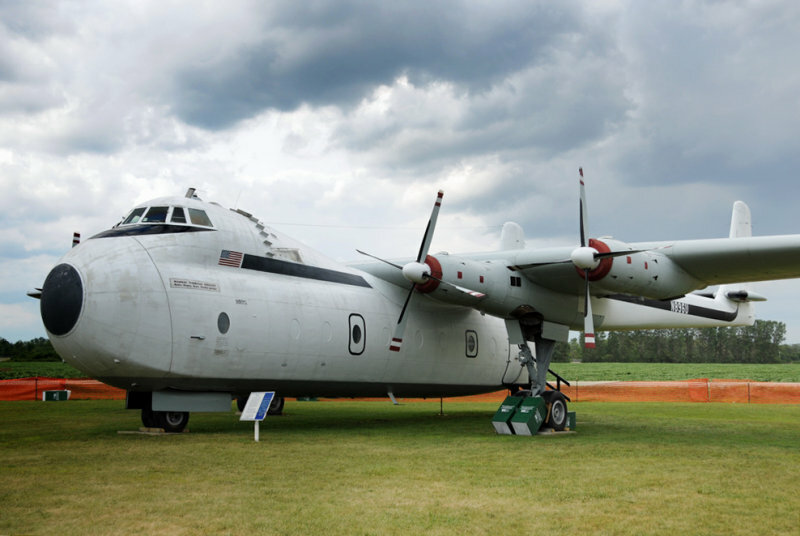 Three vintage aircraft are scheduled to be scrapped by the Yankee Air Museum of Belleville, Michigan: A Douglas DC-6B, a Grumman A-6A Intruder and an Armstrong Whitworth Argosy AW.650. The museum, founded in 1981 suffered a significant fire in 2004 which destroyed their display hangar and ever since then the three planes which were stored outside have been inaccessible to the public while still costing the organization tarmac fees and static display maintenance costs at their home base at Willow Run Airport. After exploring various options, trying to find alternate homes for the aircraft, the difficult decision was made to scrap them as there were no viable takers for the planes, particularly given the prohibitive costs to ship the non-operational craft. The Grumman’s cockpit is expected to be saved and displayed but otherwise all else is to be scrapped. The DC-6 was reportedly in very poor condition when it was received by the museum and years of exposure to Michigan’s harsh climate has resulted in additional deterioration. The Argosy was acquired by the museum decades ago mainly for its engines which were sold to fund the restoration of their now-airworthy (and offering flight experiences) B-17 Flying Fortress and was never intended to be a permanent part of their display collection. I have just retired after 47 years in airline and airport operations, in the UK and Australia. Regarding the Argosy N896U that you had stored and sadly recently broken up(I understand the financial issue) can you tell me when it last flew, I believe around December 1991, and where it flew in from. It was as you may know the prototype so a bit special.